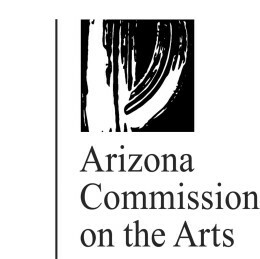 The Movement Source is a nonprofit, multi-media modern dance company whose mission is to expand the audience for dance in Arizona by creating exciting, accessible dance works, education programs and events. New works are generated each season to keep audiences and artists motivated, challenged and interested. Many major performances are interpreted for the hearing impaired, maintaining the company’s commitment to the deaf community.